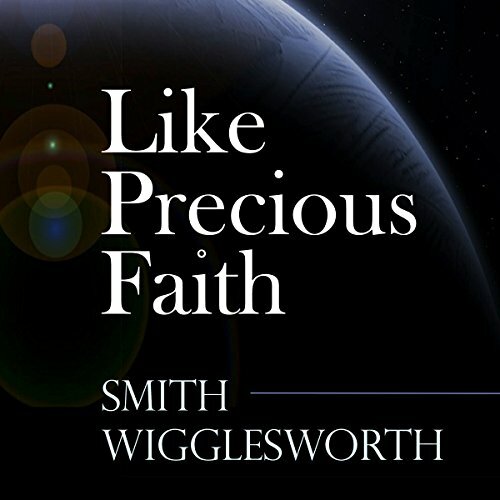 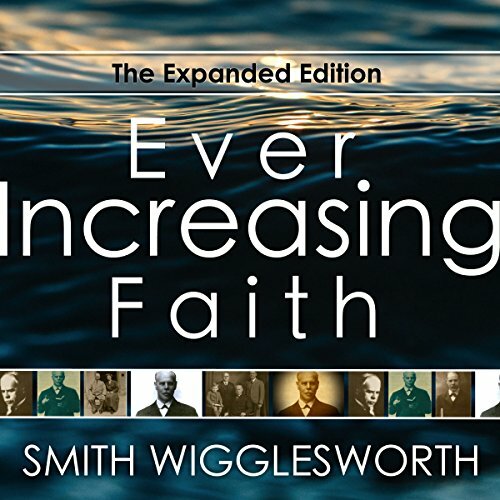 Smith Wigglesworth (1859-1947), known as the Apostle of Faith, an international evangelistic and healing ministry. 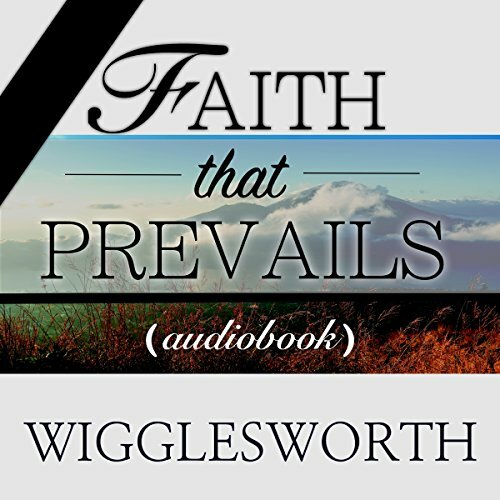 A plumber by trade, Wigglesworth underwent a dramatic life change when, at age 48,he was baptized in the Holy Spirit and anointed with power for preaching and healing. 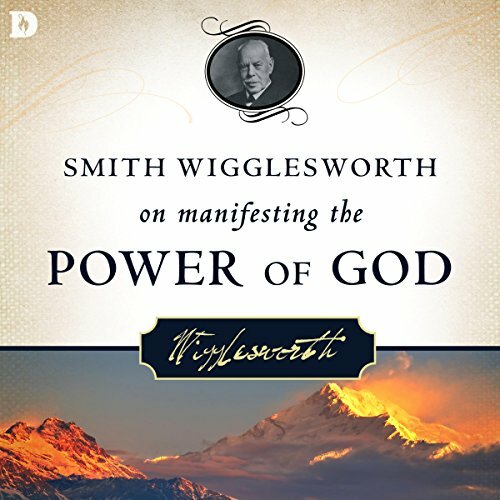 Signs and wonders characterized his ministry. 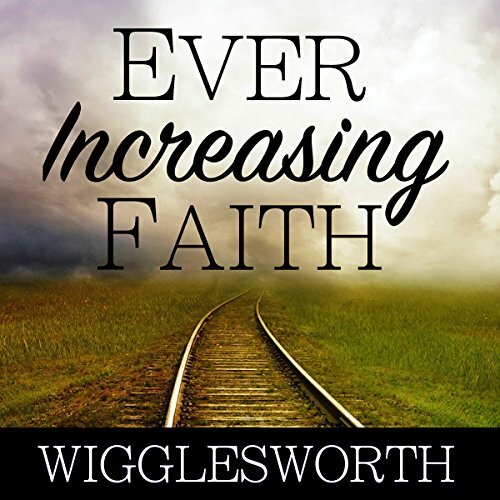 His unquenchable faith inspired thousands to receive salvation, healing, and the filling of the Holy Spirit. 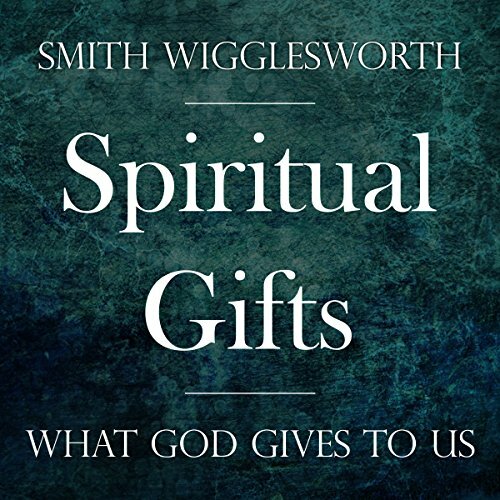 Photo by Alan Lightman (Own work) [Public domain], via Wikimedia Commons.